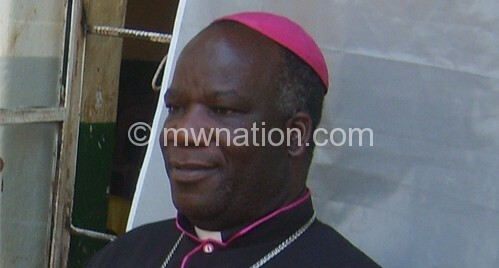 Outgoing bishop of Zomba Diocese Thomas Msusa has asked government to improve living conditions for prisoners, saying inmates are human beings who deserve humane treatment. Bishop Msusa made the remarks recently when Balaka-based Prison Fellowship Malawi (PFM) cheered inmates at Zomba Maximum Security Prison. The organisation donated assorted items such as bread, soap and body lotion. “The fact that these people were found guilty and convicted doesn’t mean that they are not human beings. They need to enjoy human rights as any other human being,” he said. 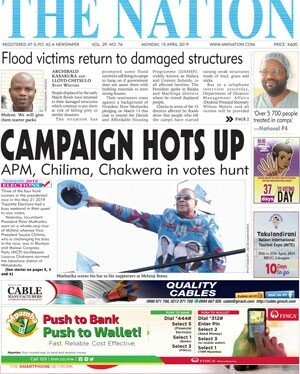 Msusa said as Malawi celebrates 50 years of independence this year, government should consider setting free some prisoners with pardonable offences. “They can consider prisoners who have shown that they have been reformed during their stay in prison,” he said. PFM vice board chairperson Ludovick Jalasi shared Msusa’s sentiments, saying the conditions in most prisons in the country are pathetic. He also asked the inmates to use their time in prison to reform so that they are responsible citizens when released.